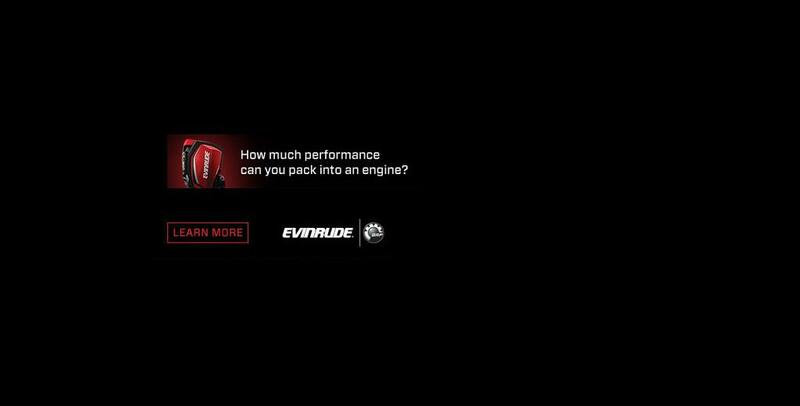 With an inventory like ours you're sure to find your new toy! We carry all the major lines you've come to love. 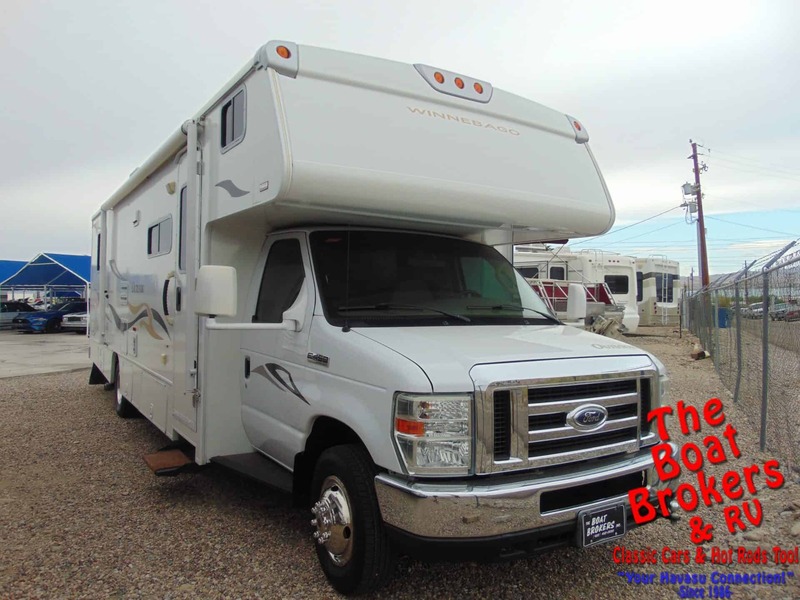 Check out our current inventory below! 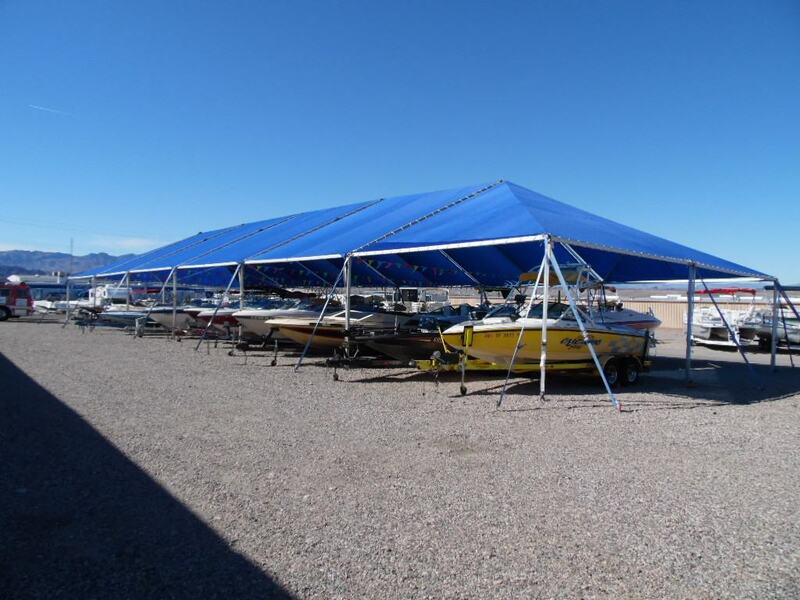 The Boat Brokers are Lake Havasu’s Premier consignment specialists for Boats, RV’s and Classic Cars. 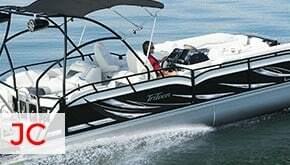 We make selling your Boat, RV or Classic Car fast and easy with no surprises. GET PAID ON TIME EVERY TIME! 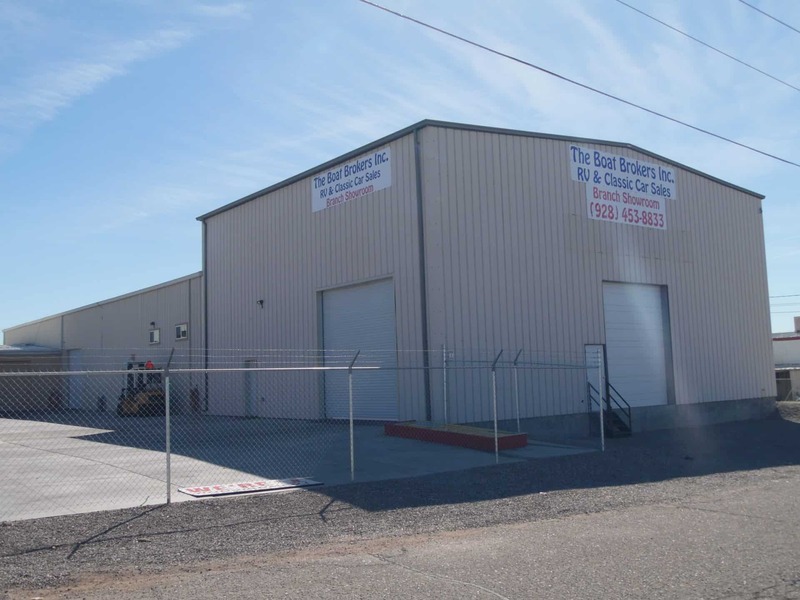 Call us at (928) 453-8833 or complete our online Consignment Request Form for more information. The name you can trust! Over 30 years in Lake Havasu! 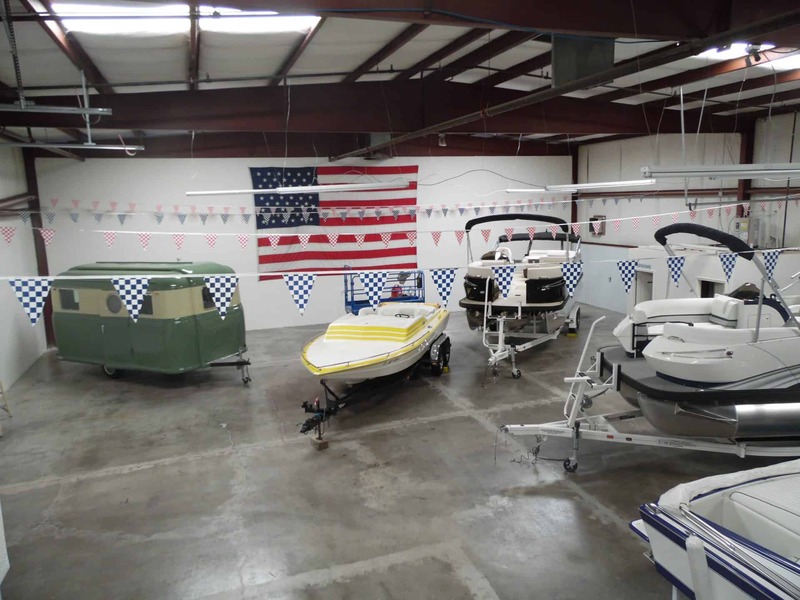 Classic Cars, Boats, Personal Watercraft, Golf Carts, Motorcycles, UTV’s & RV’s – New and Used! Check out our newest money-saving DEALS HERE. 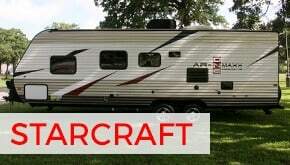 Personalize Your Boat or RV! Visit our parts and accessories department. 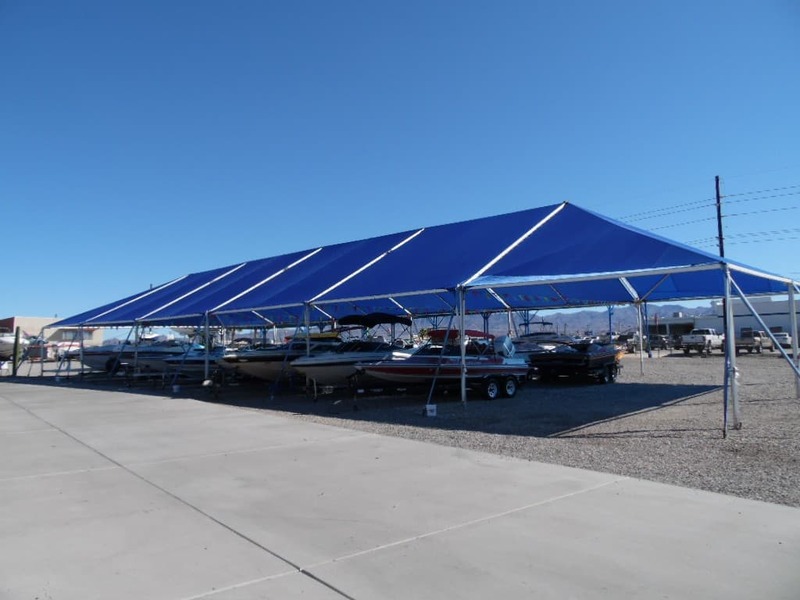 We carry a large supply of accessories such as: bimini tops, boat covers, and marine electronics as well as assorted RV parts and supplies. 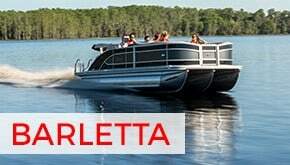 JC Marine, Premier, Larson, Performance Boats, Magic Boats, Chaparral, Advantage, Nordic, Barletta, and More. Over 30 years in Lake Havasu. 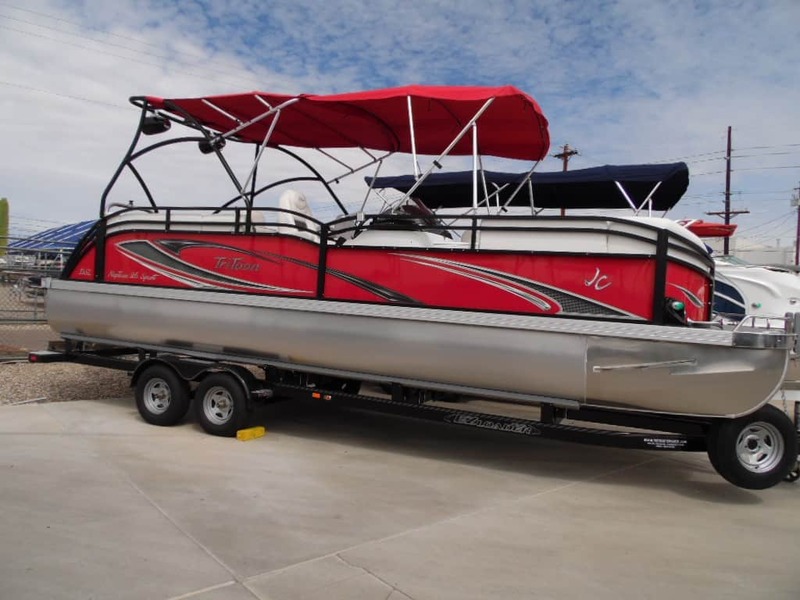 The largest Boat – RV – Classic Car dealer on Arizona’s West Coast! 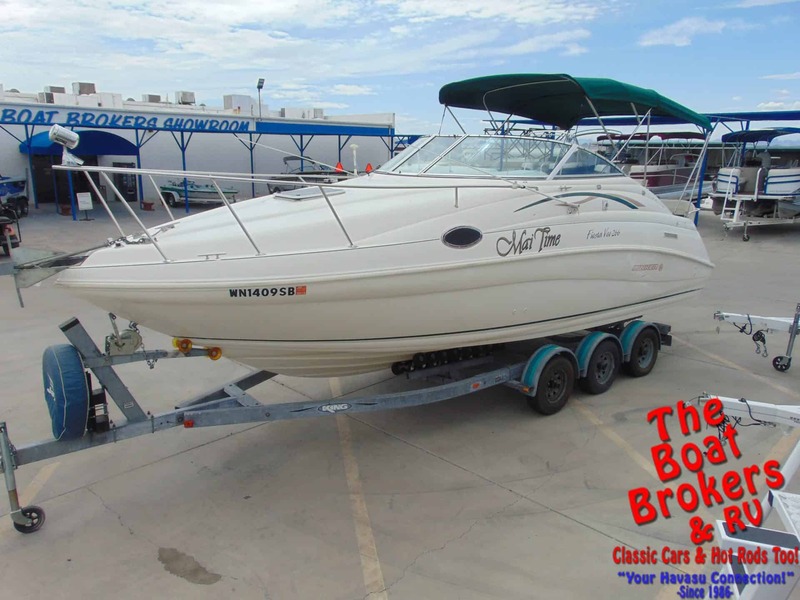 We buy and sell boats, RVs, and classic cars! 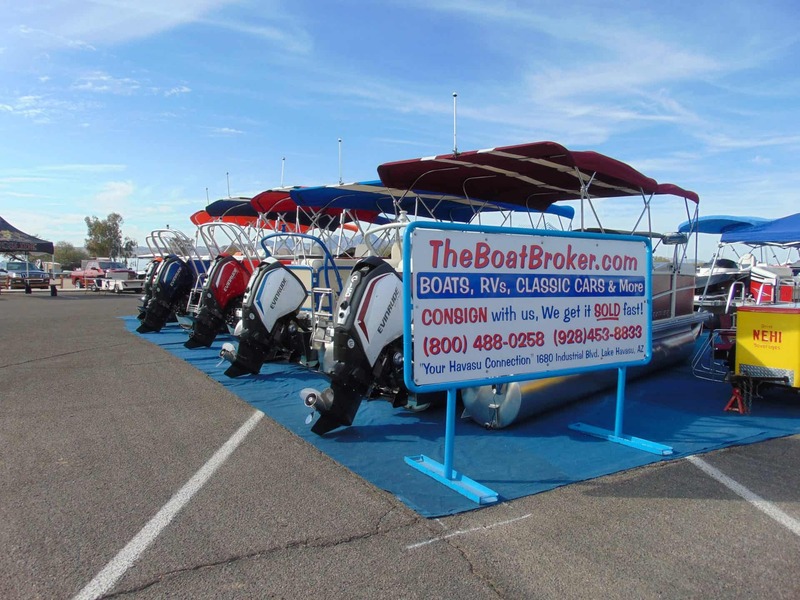 When you are in the market for a new or previously owned Boat or RV, or a Classic Car or Hot Rod, The Boat Brokers & RV, is the place for you. 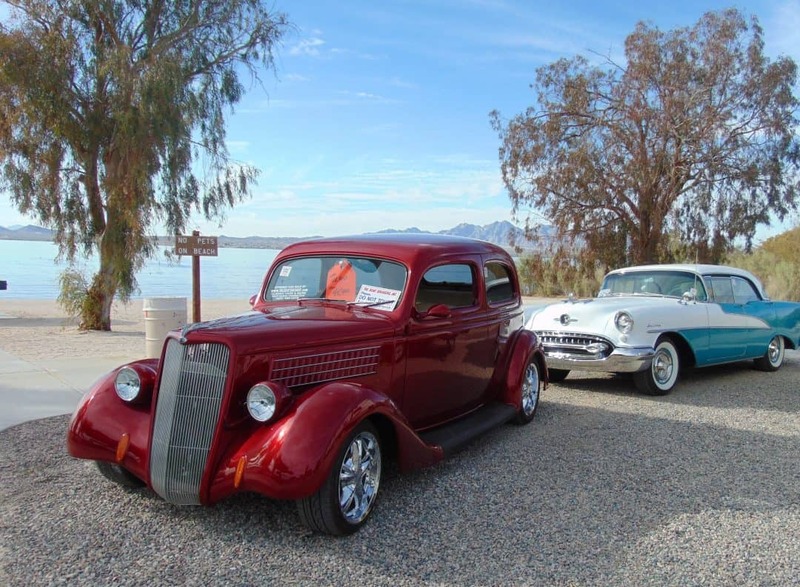 Whether you live in Havasu or travel to our resort community, we are dedicated to helping you enjoy your Marine, RV or Classic car experience. 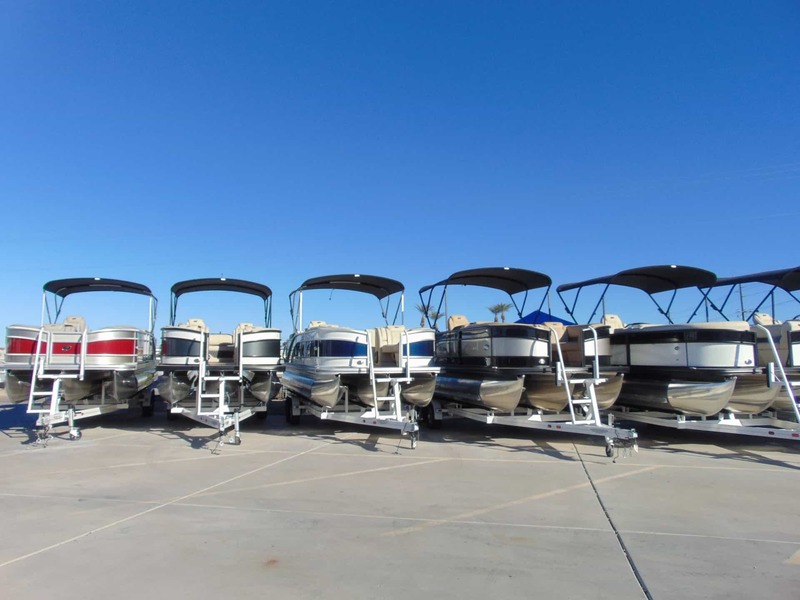 We specialize in sales for the most popular High Performance Boats, Pontoon Boats, Deck Boats, Tow Boats, RV’s, Toy Haulers, 5th Wheels, Travel Trailers, Camp Trailers, Classic Cars and Hot Rods. We also provide Service and Parts & Accessories. 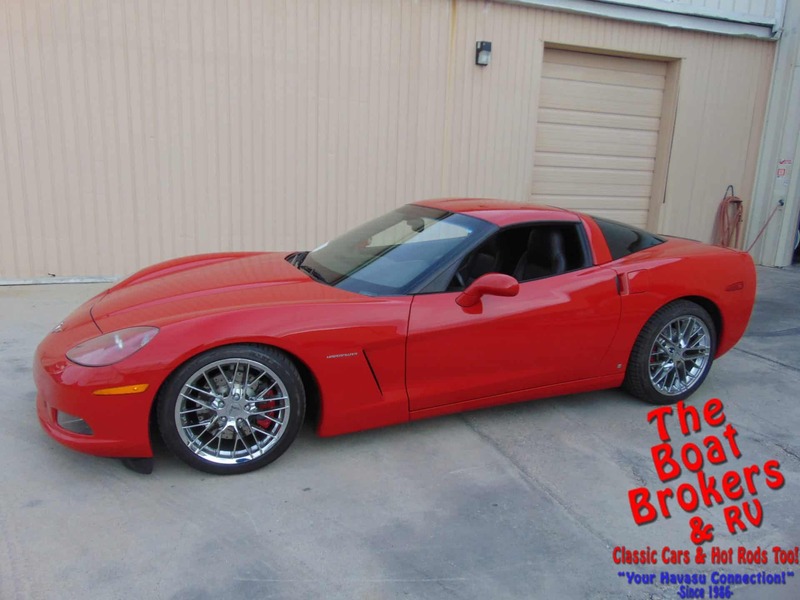 Thinking about selling your Boat, RV, Classic Car or Hot Rod? Give our extraordinary sales team a call today to learn more about our incredibly popular consignment program. Get paid on-time, every time! And remember, there’s no cost to the seller! 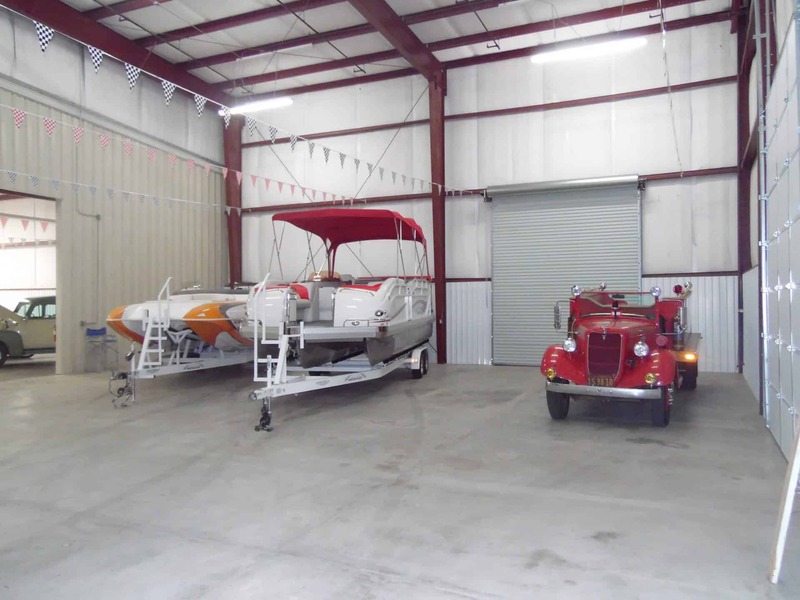 We are dedicated to helping you enjoy your Marine, RV or Classic car experience. 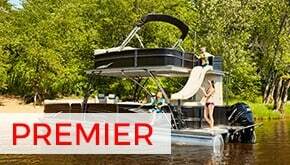 We specialize in sales for the most popular High Performance Boats, Pontoon Boats, Deck Boats, Tow Boats, RV’s, Toy Haulers, 5th Wheels, Travel Trailers, Camp Trailers, Classic Cars and Hot Rods. If you would like more information about the JC TriToon Club of Lake Havasu contact us at jctritoonclub@suddenlink.net or on Facebook @ TriToon Club of Lake Havasu. This picture is of The Boat Brokers fire truck that was taken at the 41st Run to the Sun Car show. 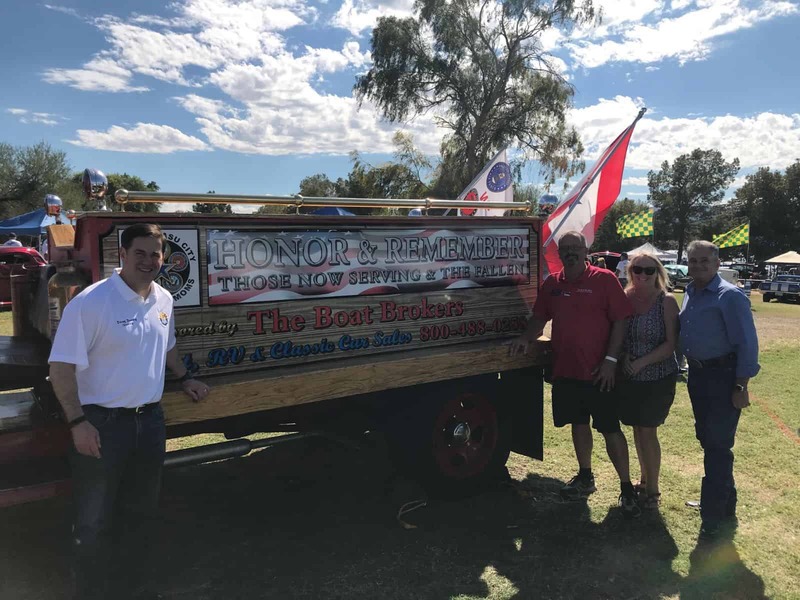 The people in the picture are Arizona Governor Doug Ducey, Representative Sonny Borelli, one of our salesman Paul Munsterman and his friend Sharon.